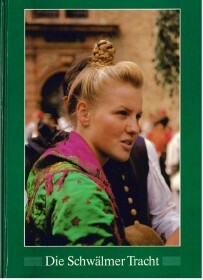 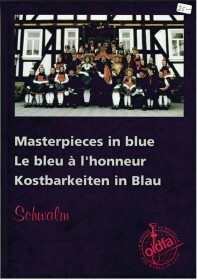 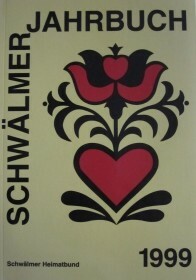 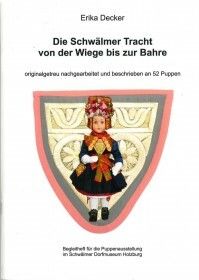 There are a number of books dealing with the Schwalm costumes. 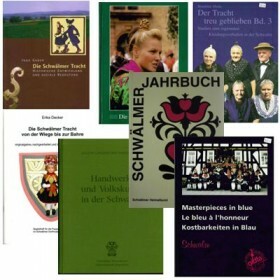 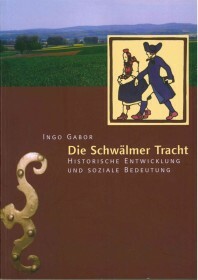 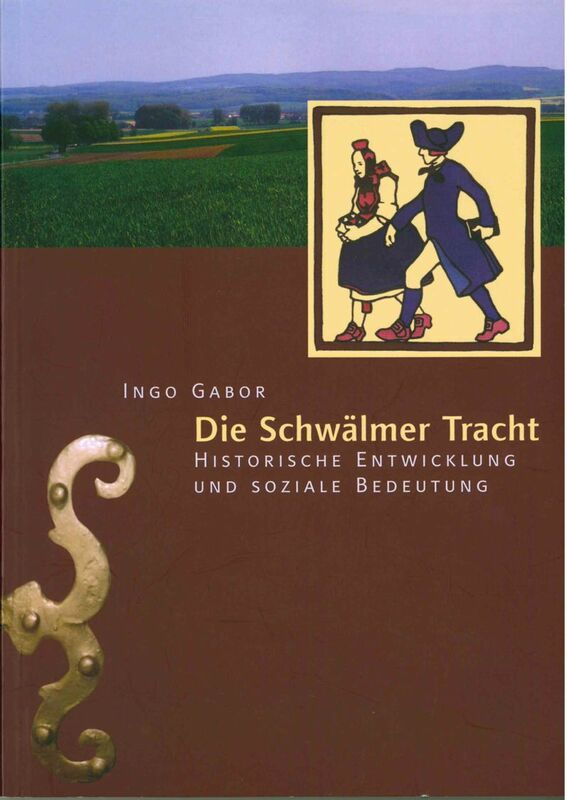 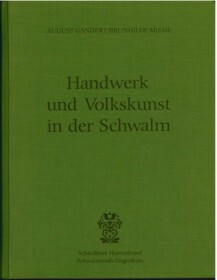 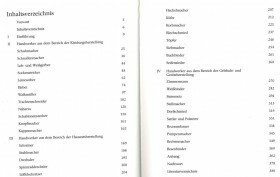 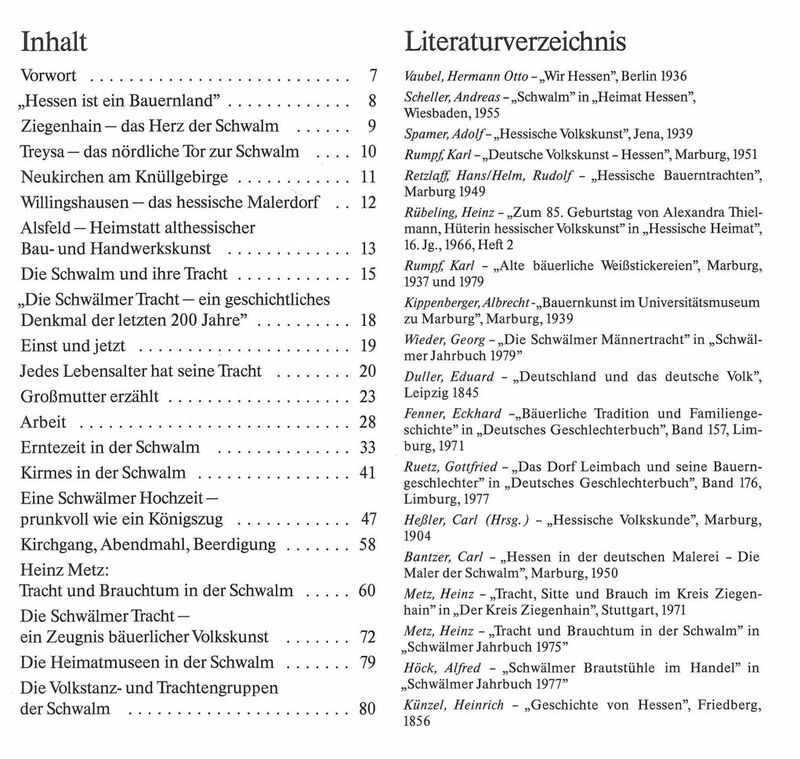 The scholarly texts are usually written in German, but there are some picture books and books with English text. 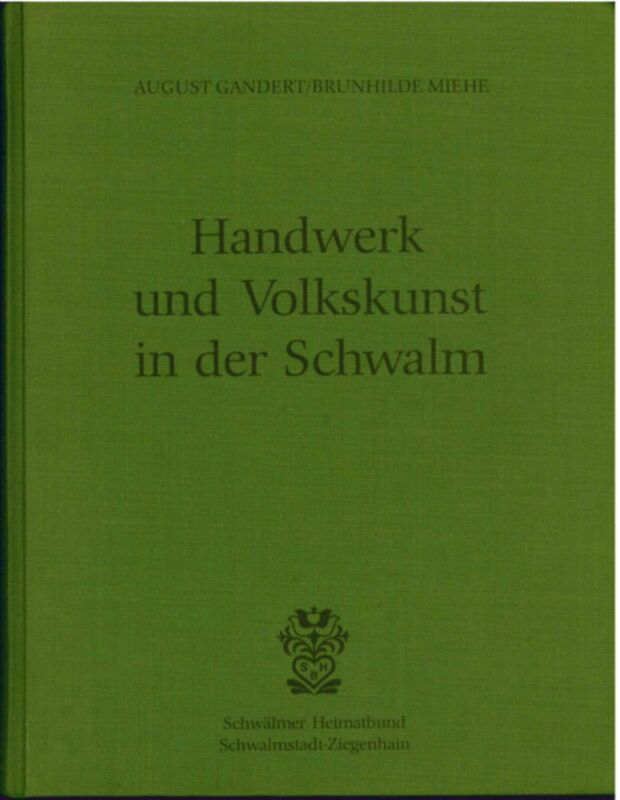 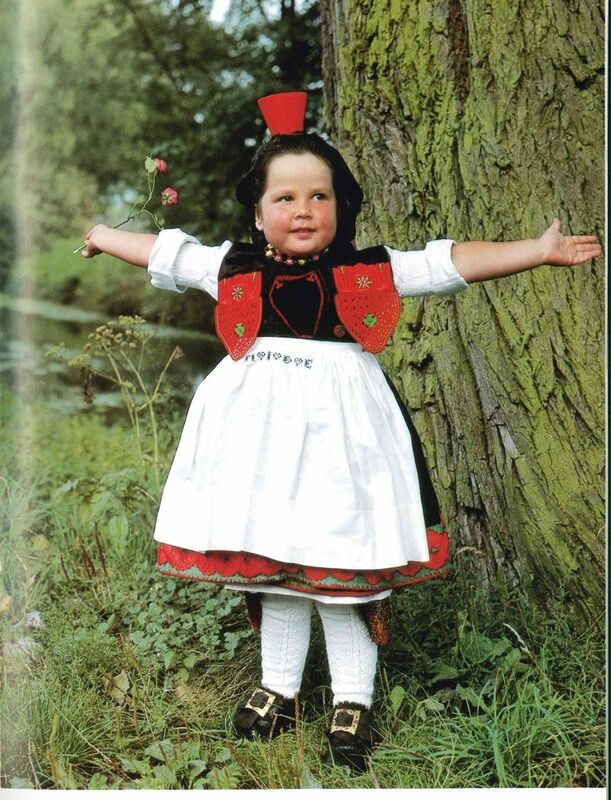 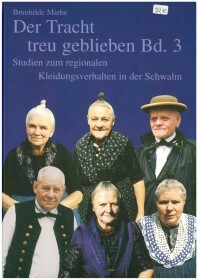 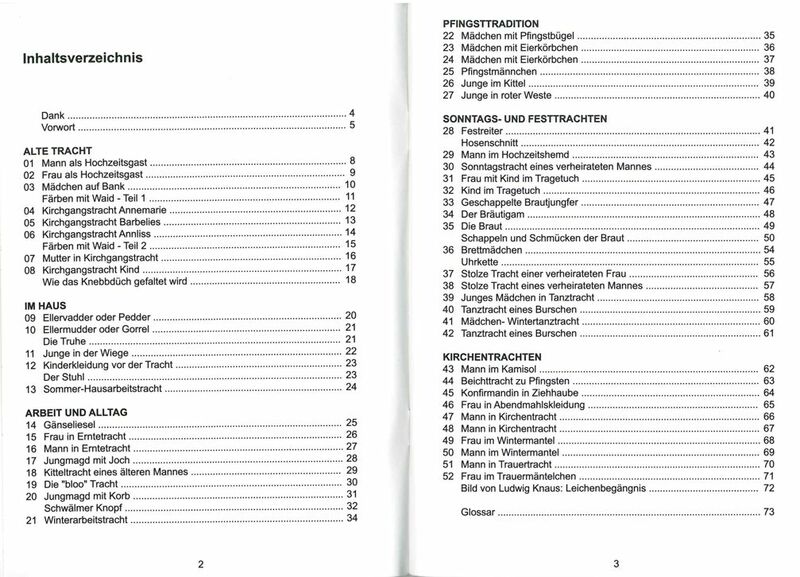 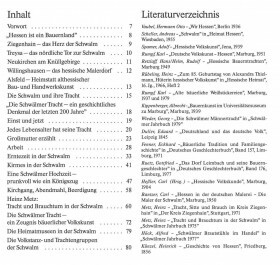 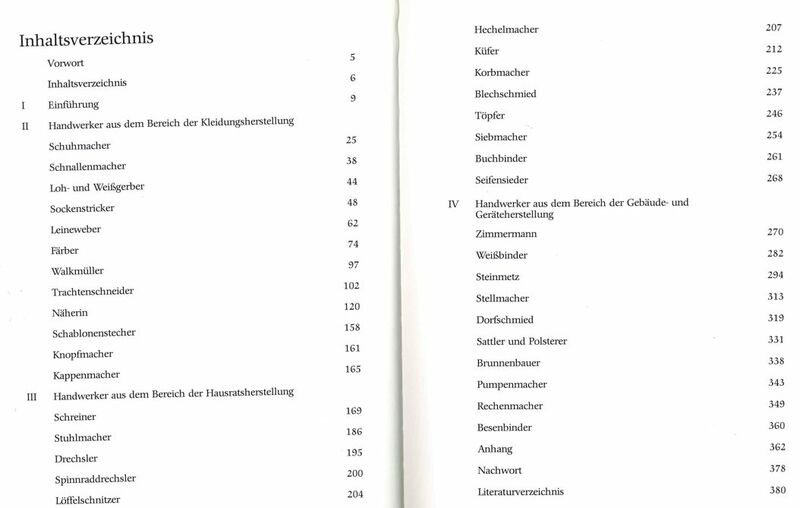 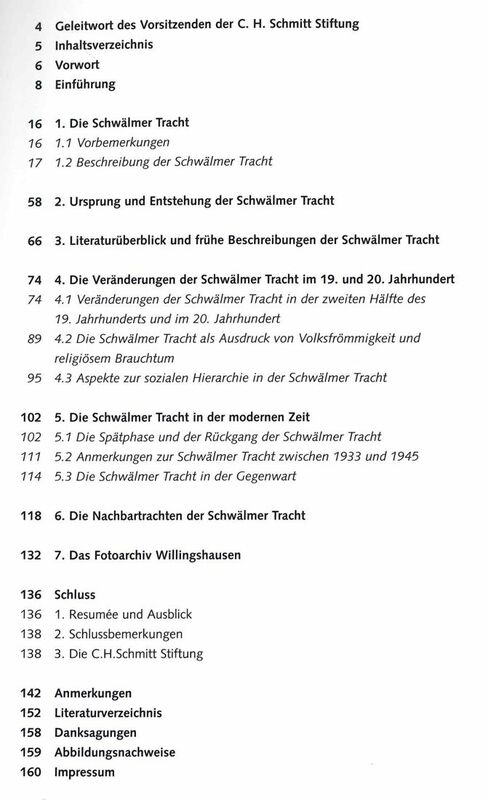 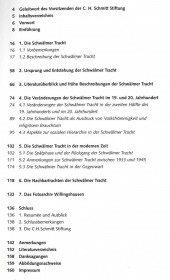 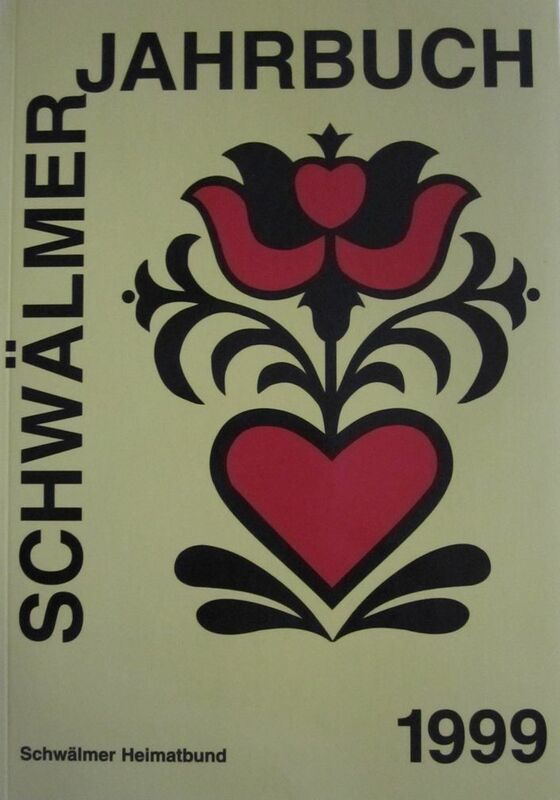 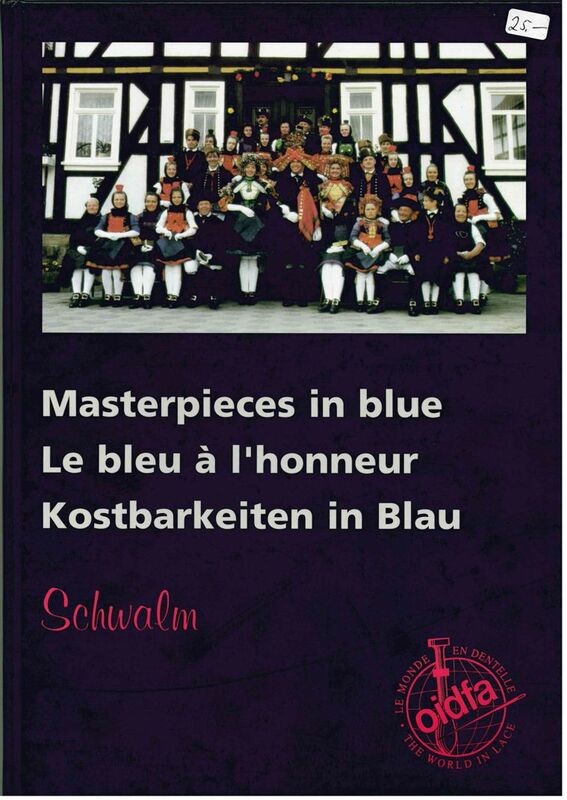 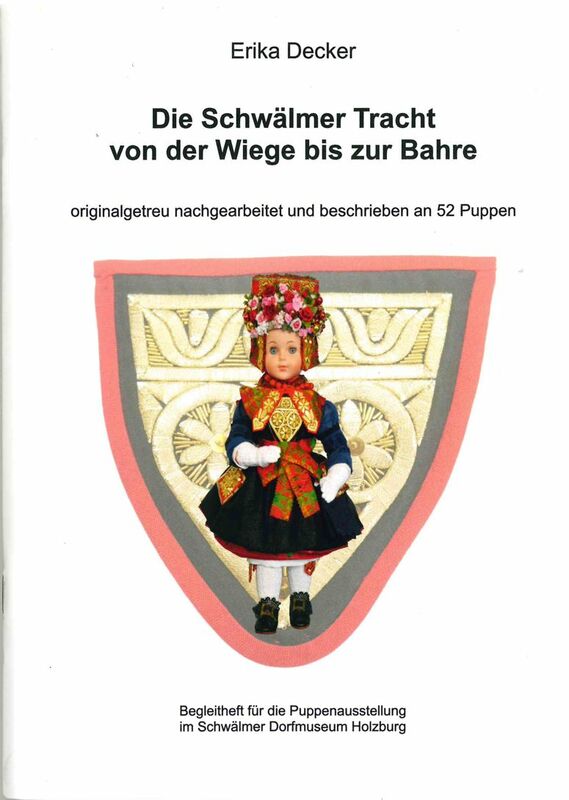 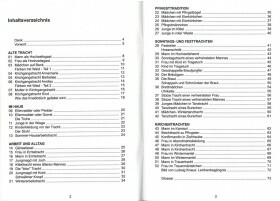 Also, there are many interesting articles in the yearbooks of the “Schwälmer Heimatbund” – from 1971 to today – that deal with the costumes.